In response to concerns of out-of-control processing times for spousal sponsorship applications, Immigration, Refugees and Citizenship Canada (IRCC) has announced plans to increase the number of sponsorship applications to be processed in 2016, and dramatically reduce waiting times. As part of this initiative, the quota of spousal sponsorship applications to be processed will increase 25% to 62,000 in 2016. The government will also prioritize straight-forward cases filed before June 2016. The aim is to eliminate the processing backlog that has accumulated under the watch of the former Conservative government. 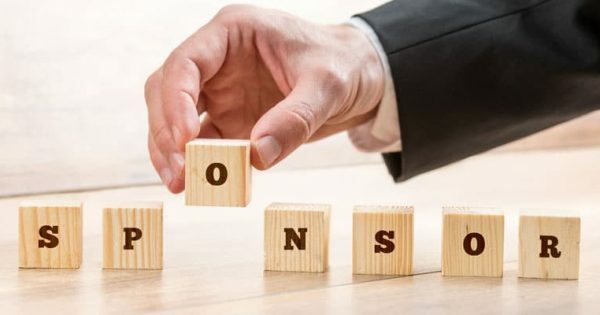 As of June 1, 2016, the government estimates the overseas processing backlog of spousal sponsorship cases to be approximately 48,500 people, while the in-Canada backlog is about 34,000. This backlog is a result of quotas set by the Harper government that limited the number of sponsorship applications which would be processed each year, even though the government was receiving far more applications than their quota could accommodate. 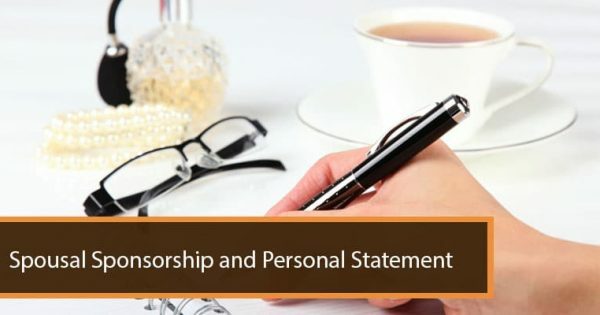 IRCC’s plan is to eventually return processing times to an average of 6 months for spousal sponsorships. This was the long-term policy of the Liberal government when it previously ran the immigration department, and was the usual processing time up until the Conservative “Harper government” took power in 2006. Under the management of former Conservative immigration minister Jason Kenney, processing times ballooned until they have come to average over two years in many visa offices and for in-Canada applications. This is an unacceptably long processing time that has resulted in a severe strain on the relationships between Canadians and their foreign spouses and partners, as they must endure years of forcible separation simply because of bureaucratic inefficiency. 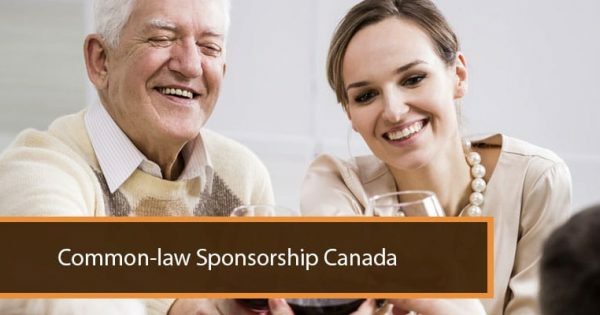 It is therefore welcome news to Canadians who have married abroad that the Trudeau government and Immigration Minister John McCallum have recognized the need for far faster processing times for spousal sponsorships.